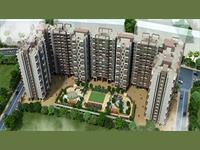 It is a residential project where luxury meet elegantly that is surrounded by extreme greeneries to make you feel being in the Nature's Lap.The Landscape filled fresh breeze in your daily life that will relax and rejuvenate your Mind and enjoy each moments of lifestyle with loved children and beloved parents. 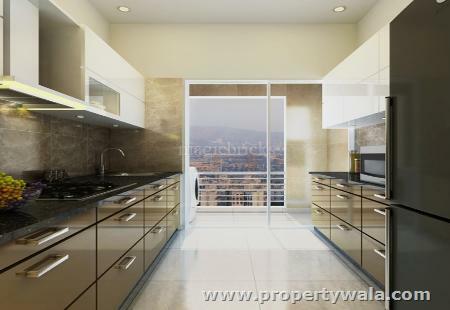 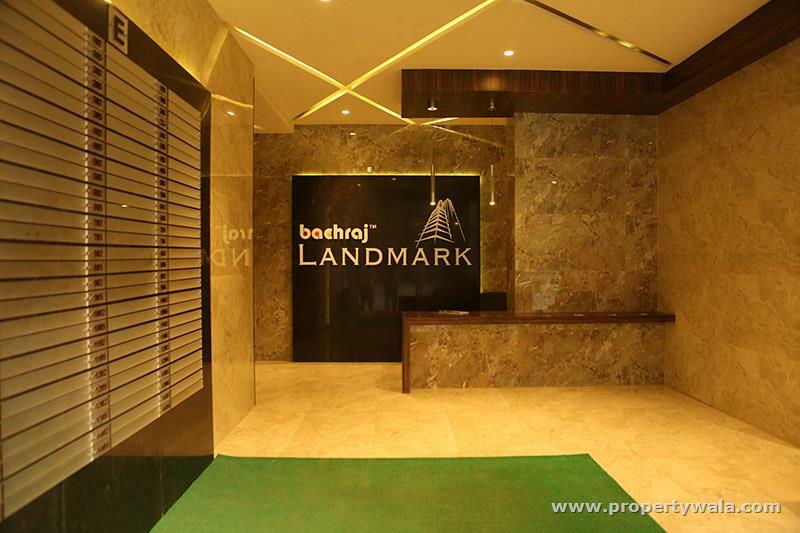 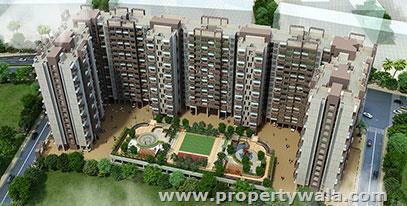 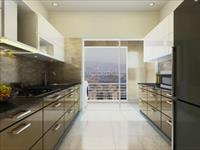 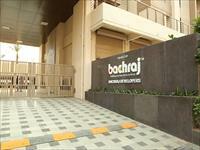 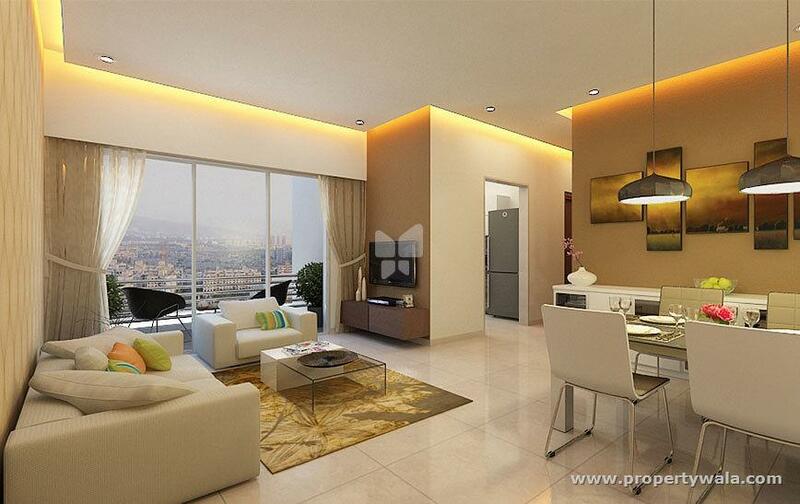 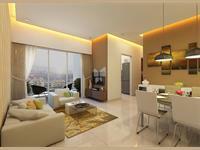 Bachraj landmark a gated community where you have limitless opportunities to live your life to the fullest. 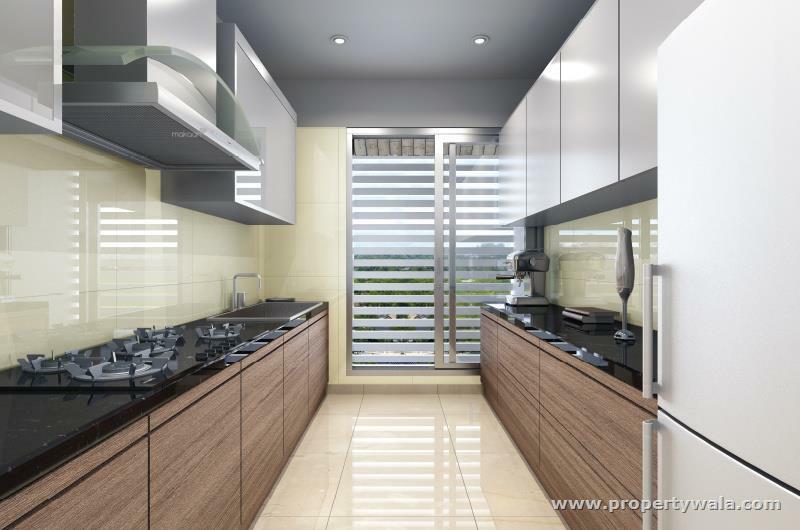 The entire project is planned to keep in mind four major elements; the residents, the community, lifestyle options and the location. 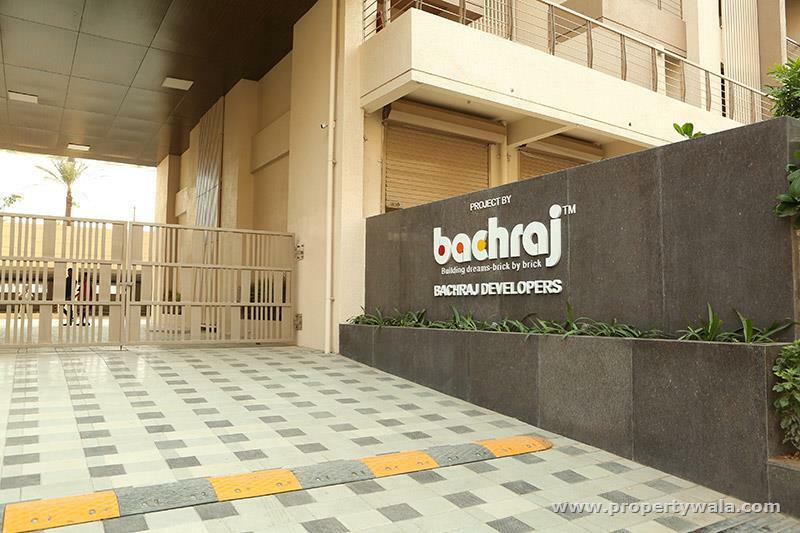 Bachraj landmark is a part of township offering 1 & 2 BHK spacious apartments with every amenity you need, from a parking zone to green podium garden to sports and other facilities.